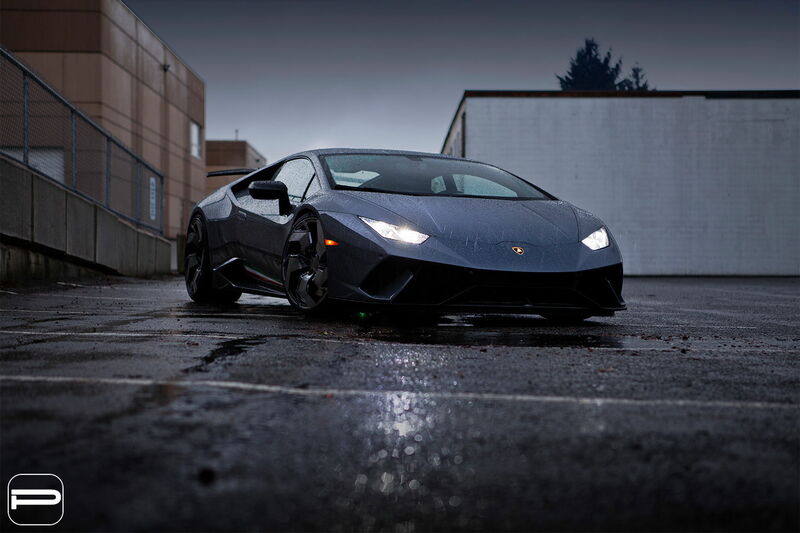 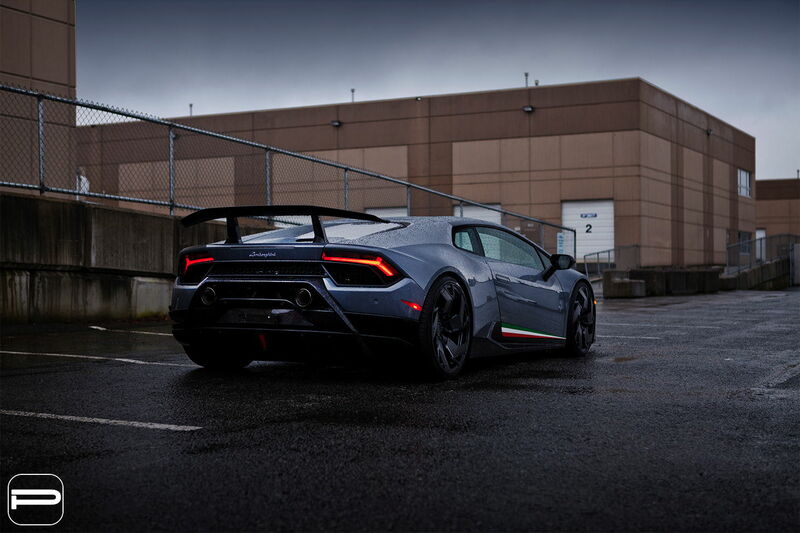 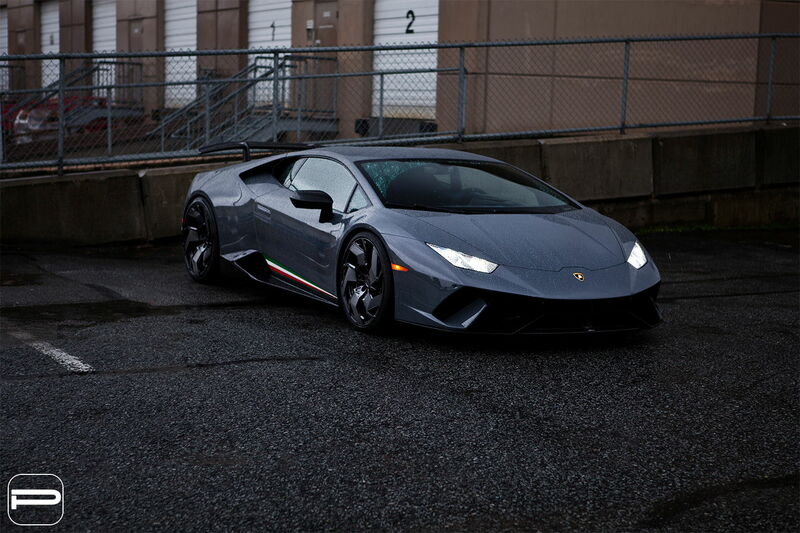 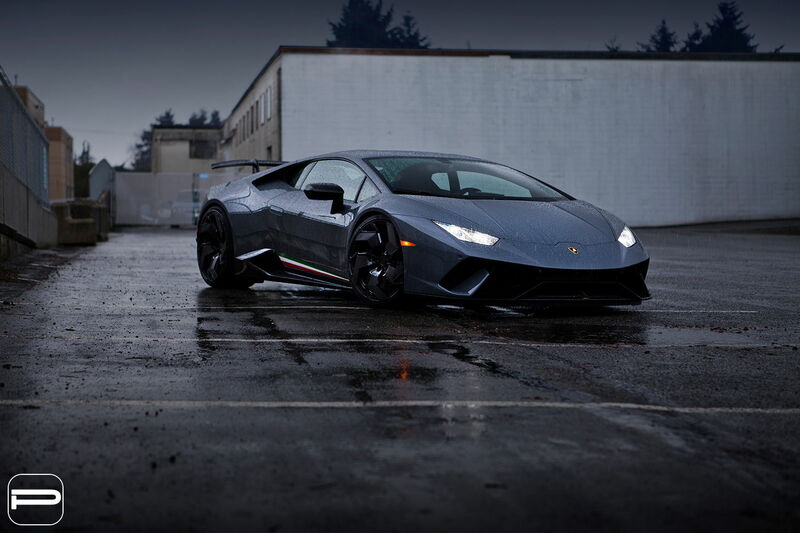 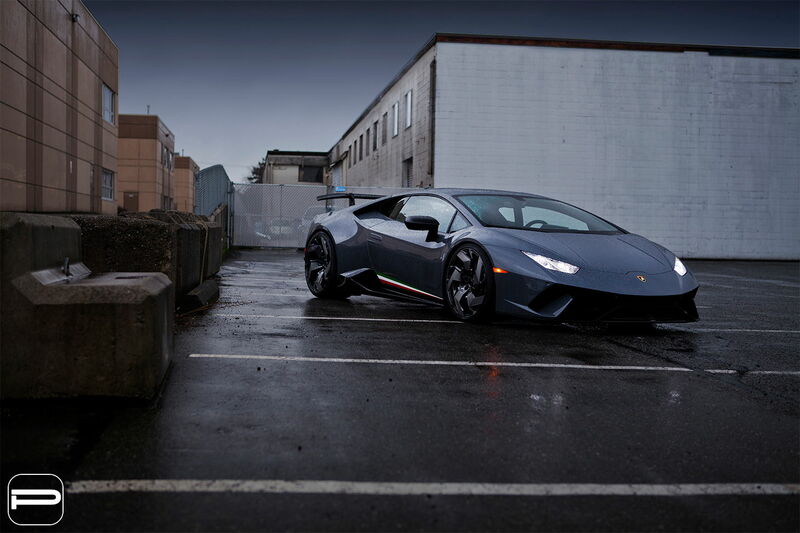 On a wet rainy day in February Pur Wheels was graced with a Lamborghini Huracan Performante. 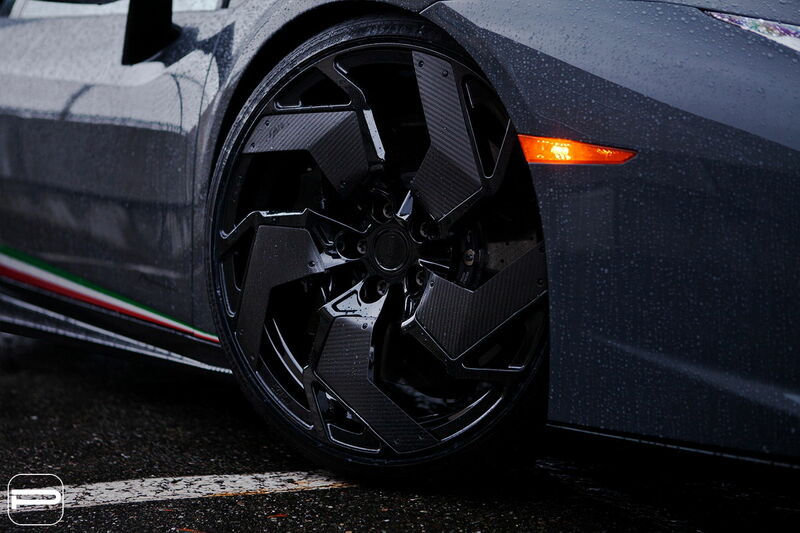 It is sitting on a set of limited edition RS05.V2 numbered at #05/25. 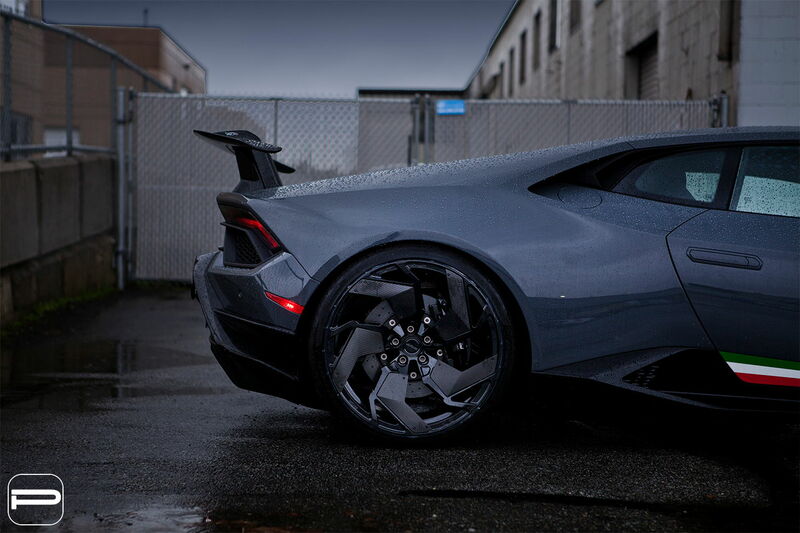 The wheels measure to a double staggered fitment of 20x9 front and 21x12.5 rear.